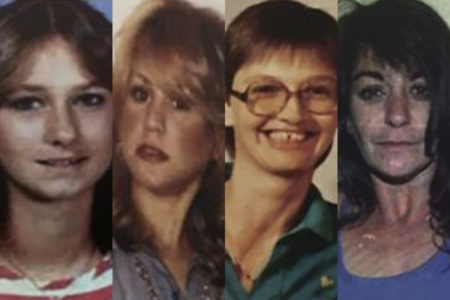 Posted on October 18, 2017 · A new documentary series called The Eleven takes a fresh look at who might have killed eleven young women in and around Galveston in the 1970s. Posted on March 17, 2015 · Over a 30-year stretch, there were some 30 murders — mostly of young women — along a stretch of I-45 spanning from Houston to Galveston. 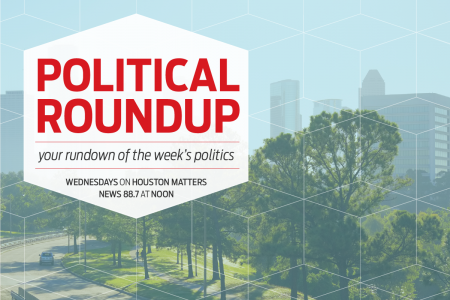 Houston author Kathryn Casey explores the cases in her book, Deliver Us.